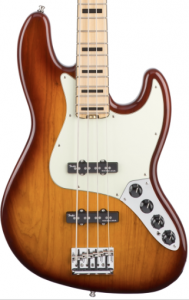 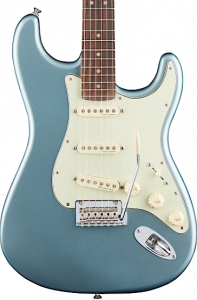 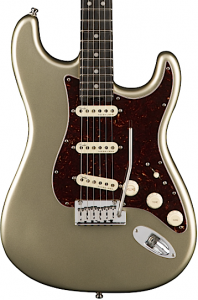 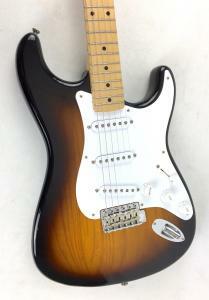 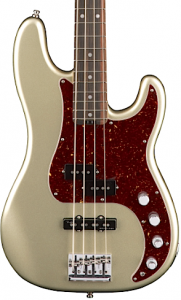 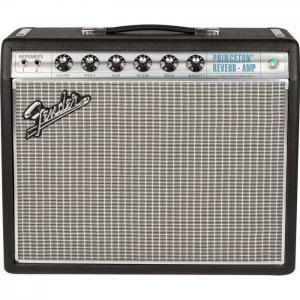 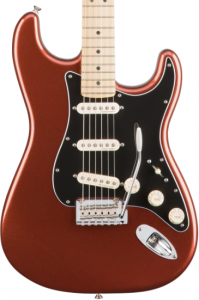 Fender®, Squier®, Jackson®, Charvel®, EVH®, Guild®, SWR®, Tacoma®, Stratocaster®, Telecaster®, Precision Bass®, Jazz Bass®, Road Worn™, and the distinctive headstock and body designs commonly found on the Strat®, Tele® & P Bass® are trademarks of Fender Musical Instruments Corporation. 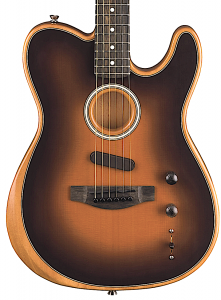 Gretsch® is a trademark of Fred W. Gretsch Enterprises, Inc. 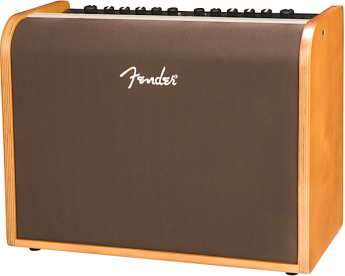 Sales and shipping of FMIC products is limited to the USA. 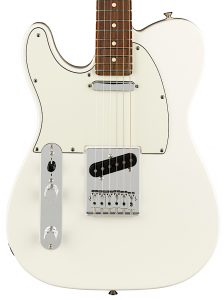 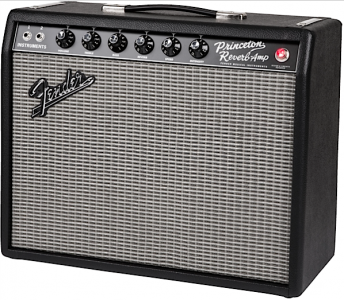 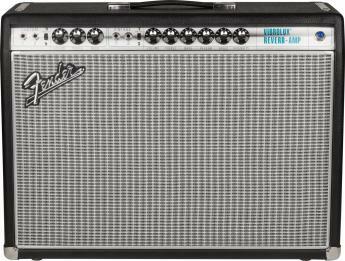 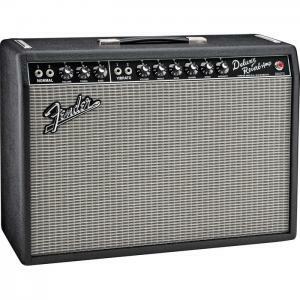 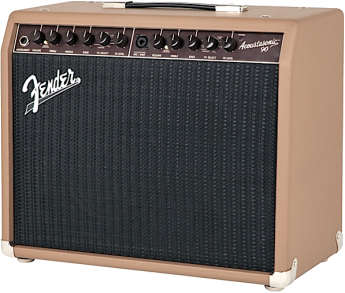 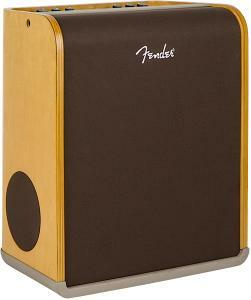 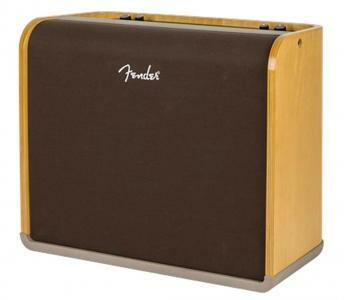 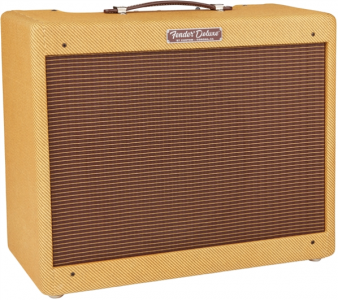 Corner Music is an Authorized Fender® Dealer.